 Temporary or long term hire, Plantool have a heater for all uses, from electric blow heaters to indirect fuel fired heaters. Smart, efficient and easy to transport and set up. 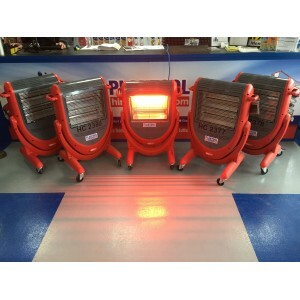 Plug and go for 2000 watts of heat. Long term discounts available. 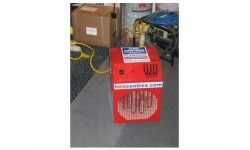 Heavy duty fan heater, ideal for offices, shops and other small areas. 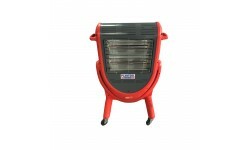 Also useful in conjuction with a dehumidifier for drying out damp rooms. Long term discounts available. Instant localised heat at the touch of a button. 2 x 1400 Watt quartz elements. 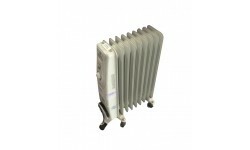 As well as for heating specific areas these units are ideal for drying out damp walls. Fully portable with lockable casters. 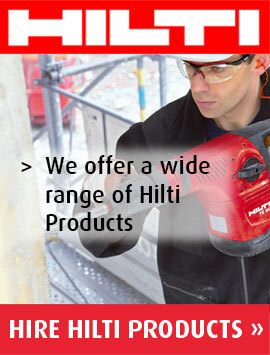 Available with either a fixed or swivel head. Long term discounts available.